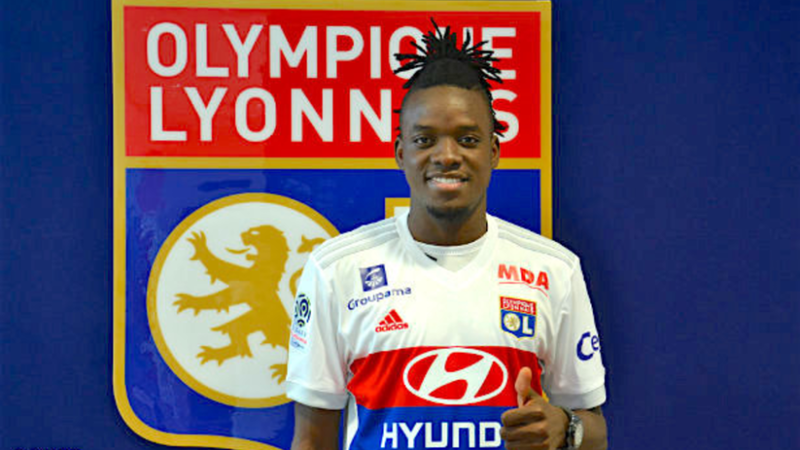 Chelsea has agreed to the sale of striker Bertrand Traore to Olympique Lyon for a fee of around €10million. Traore has proven to be a striker of great potential. Last season the Burkina Faso forward was loaned out to Ajax Amsterdam. 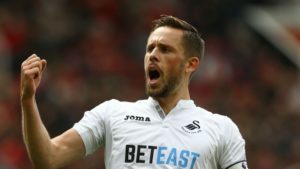 He managed nine goals for the squad in the Eredisivie and was part of the squad that made it all the way to final of the Europa League. 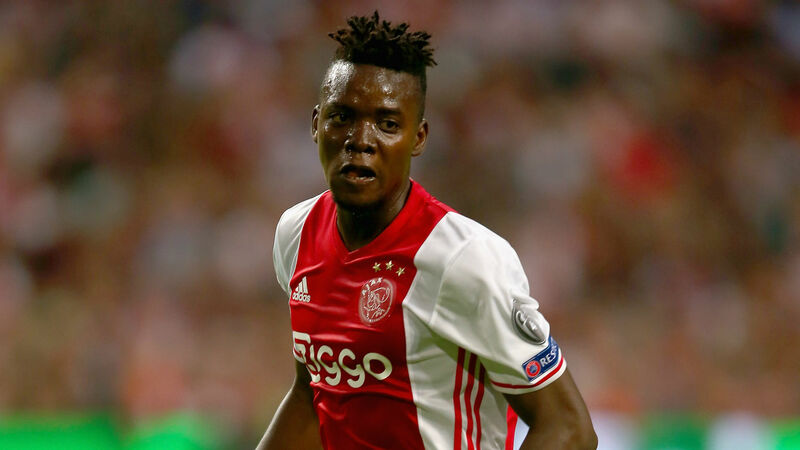 Although the team lost to Manchester United, Traore was one of the most talked about players from Ajax’s young squad. You would think this would be enough for Chelsea to rejoice in having the player return from loan and to then give him a chance in the Premier League. 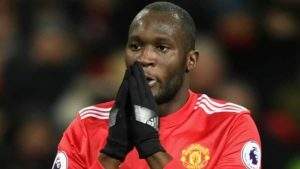 After all, manager Antonio Conte is reported to have complained about the lack of notable transfers this summer and not having enough options for each position. 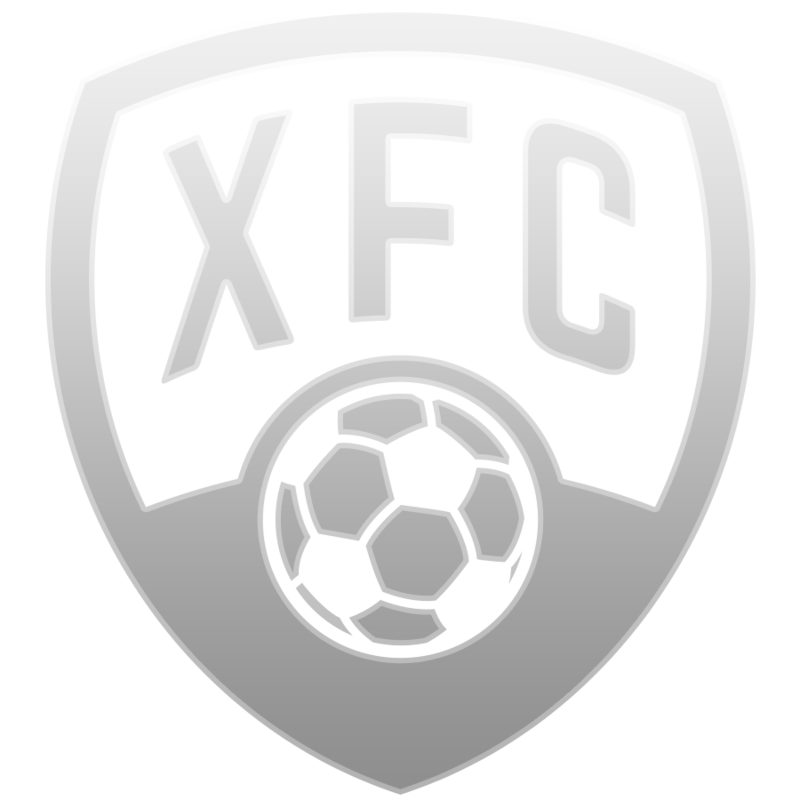 However, the London side has decided to part with the player. Lyon, on the other hand, is ready to keep their promise of bringing in another striker into the fold. As reported previously, the French side strongly expects to sell their top goalscorer, Alexandre Lacazette for a fee of over €60million. 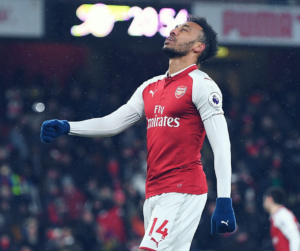 Lyon agreed to first pay €10million to Chelsea to ensure they guarantee the services of either a good replacement for Lacazette or a strong second option. Lyon finished fourth in Ligue 1 just missing out on a qualifying spot in the Champions League. The team is looking to strengthen their squad and improve on the performance of last season. 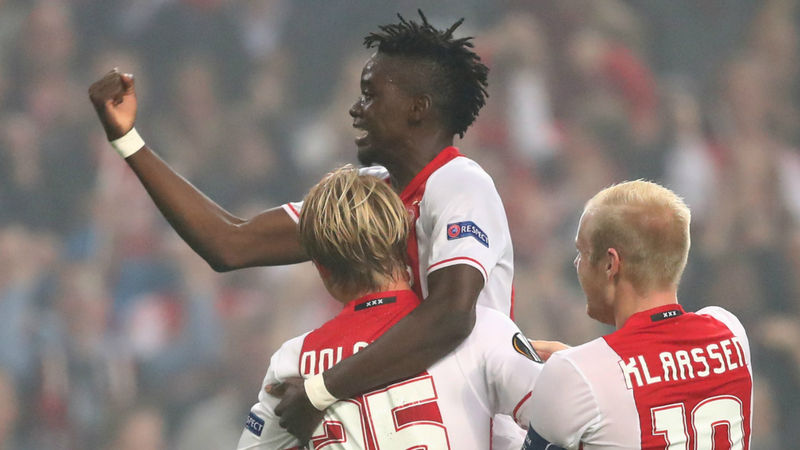 The team’s coach Bruno Genesio believes Traore has the skill level needed to help his squad. Traore is anxious to move forward in his career. 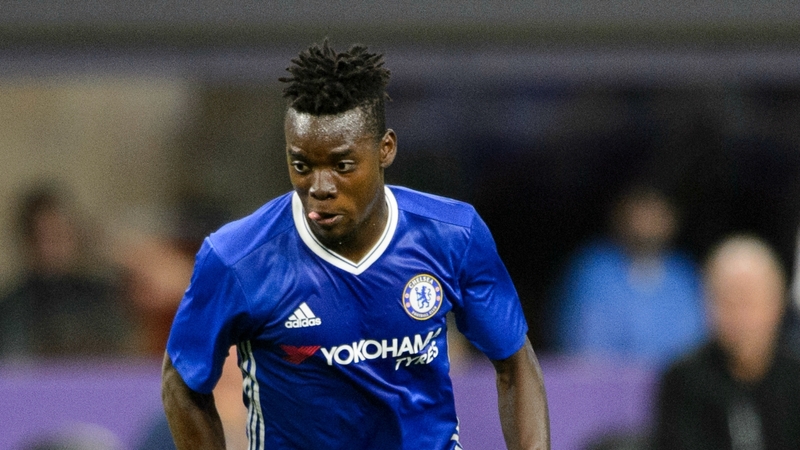 Although a starting player in both his loan spells in Holland, at Vitesse and Ajax, the striker was given very little time to prove himself at Chelsea. 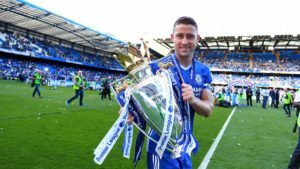 He only made 10 appearances for Chelsea since joining the senior side in 2014.